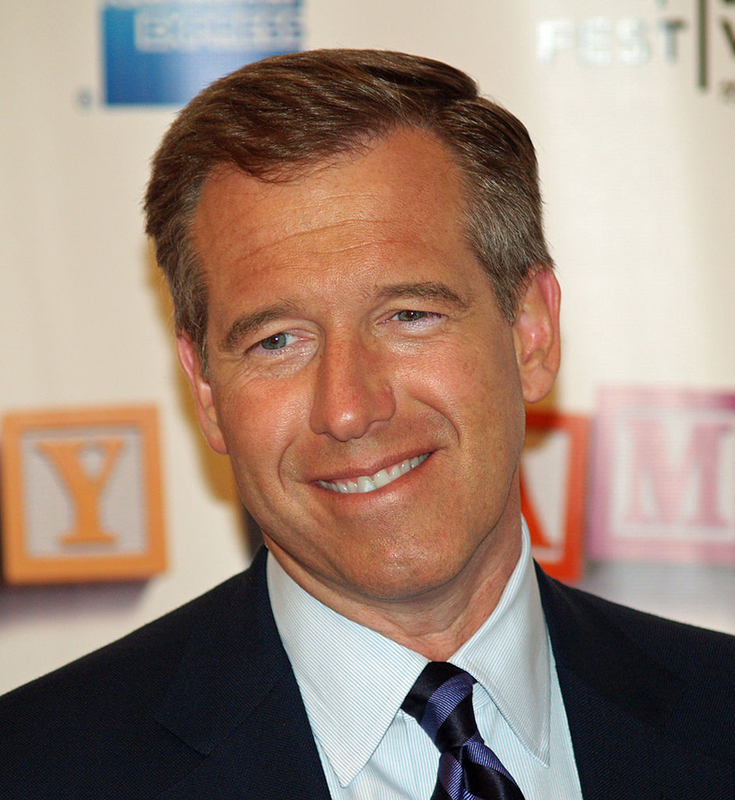 (Washington, DC — July 16, 2015) – In the aftermath of the Brian Williams debacle, one might think that television news personalities would be working harder and smarter at their jobs. After a pause – understandable given the incredulity of Garrett’s question – Obama scolded the reporter. “The notion that I am content, as I celebrate, with American citizens languishing in Iranian jails? Major, that’s nonsense. And you should know better,” said Obama. 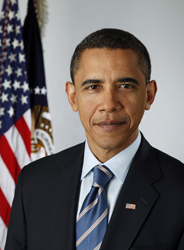 “Nobody’s content, and our diplomats and our teams are working diligently to get them out,” Obama continued. This is just the latest example of newsmen behaving badly. In February, it came to light that Williams – the face of NBC News – had embellished several news stories for personal gain. He was subsequently suspended by NBC as they tried to figure out what to ultimately do with him. CBS physicians are reportedly checking out Garrett’s health, attempting to assess whether he either had a stroke at the news conference or is beginning to suffer from sort of dementia. It should also be noted that Garrett suffers from Handly-Krebs disease, a condition named for newsmen Jim Handly and Joe Krebs, which forces the patient to use the word “well” to start off each sentence. 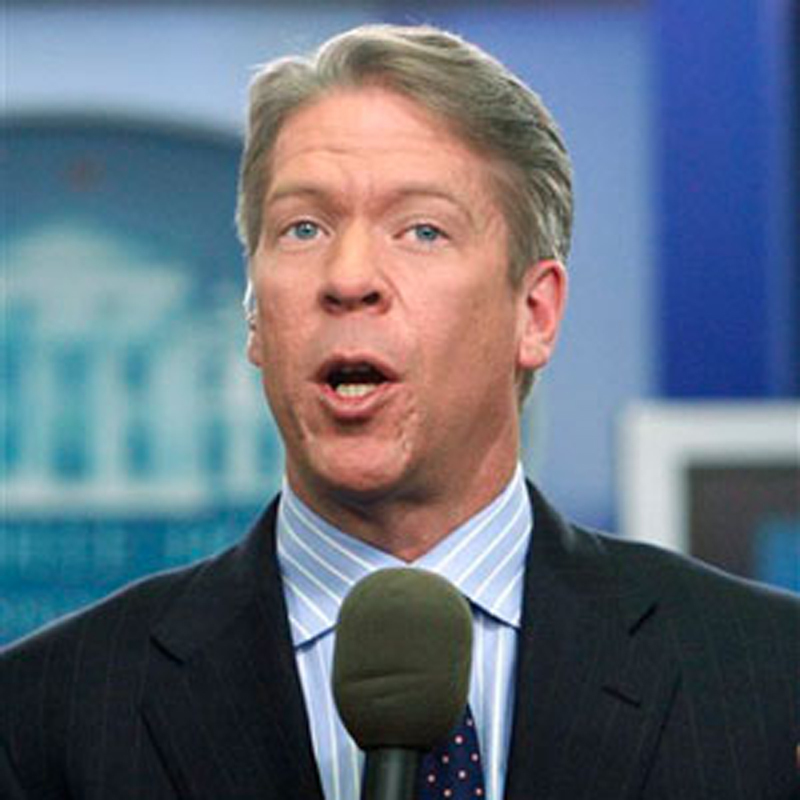 July 16, 2015 in Appeasement, Barack Obama (D-IL), Brian Williams, CBS-TV, Dementia, Handly-Krebs Disease, Hostages, HSN-TV, Iran, Jim Handly, Joe Krebs, Major Garrett, Mental Health, MSNBC-TV, NBC Nightly Lies with Brian Williams, NBC Nightly News with Brian Williams, NBC-TV, POTUS, Terrorism and Crime.